I’ve previously written about the FSMA, and the topic list for this Act is almost endless. Signed into law in 2011, FSMA was the first major overhaul of U.S. food-safety practices since 1938. The act was implemented to shift the food-safety focus from reacting to food-borne illness, to preventing it. Compelled by FSMA Rule 111, food shippers, carriers, and receivers continue to invest in better asset-management solutions to help them prove every product’s safe — or unsafe — stop along the food-supply chain. The Rule 111 bottom line is this: All food products must be traceable to their origin, and the cold chain must be unbroken. Under the FSMA, food-safety technologies are critical in shipping and storage. Most carriers now employ electronic devices that record temperature readings at various intervals. The readings can be downloaded, and even monitored in real time via mobile communication and the Internet, to prove trailer temperatures throughout the time the trailer is under load and on the road. Also, many shippers are putting “temp-tell” devices within their product packaging. These devices quickly display a “tell” if temperatures have exceeded safe standards. Other shippers install 10- and 30-day recording devices to monitor transit temperatures. 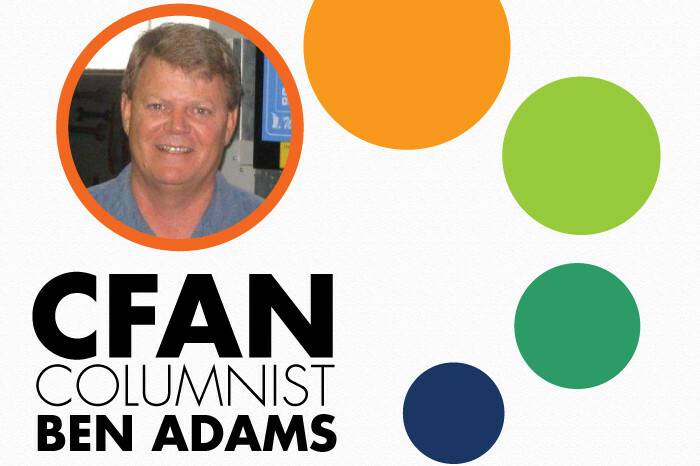 At Adams Cold Storage, employees use calibrated hand-held infrared temperature thermometers. All incoming products are “shot” with these thermometers, and the temperatures are recorded on multiple receiving documents. The ACS HACCP (Hazard Analysis and Critical Control Points) Plan proactively incorporates strict temperature “windows” as critical control points to prevent unsafe food from entering the marketplace. Typically, incoming loads are rejected if temperatures fall outside of U.S. Department of Agriculture “safe zones” for frozen and/or refrigerated food products. In another food-safeguarding measure, ACS has installed temperature-monitoring devices (two separate systems — electric and battery operated in the event of power loss), that record readings every 15 minutes and upload temperatures for each temperature-controlled room in the facility. Local and remote alarms are triggered whenever air temperatures rise more than 2°F for more than two hours. There is no room for guessing when it comes to food safety.